Marvelous Lake Grandin home site. Build your dream home on one of west Putnam's finest ski size lakes located within Grandin Lake Shores subdivision. 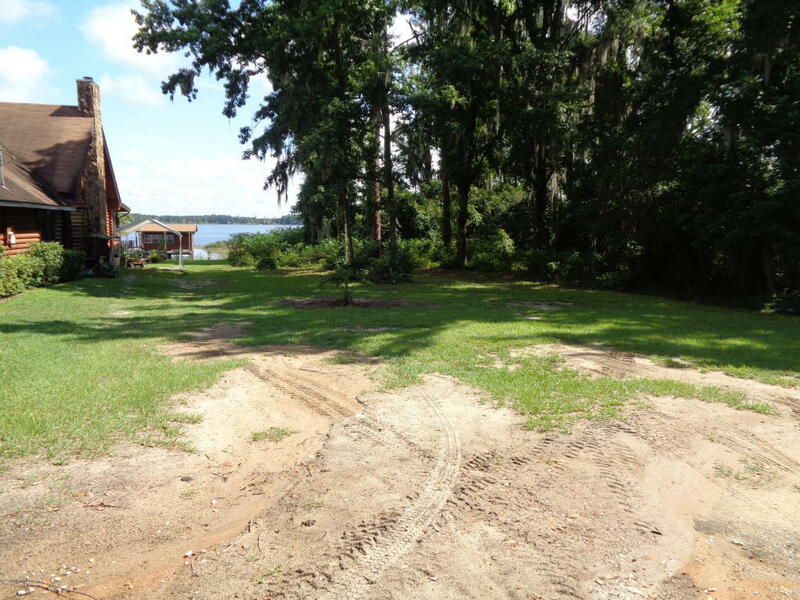 Subdivision features include: boat ramp lot, swimming/picnic lot and a clubhouse.